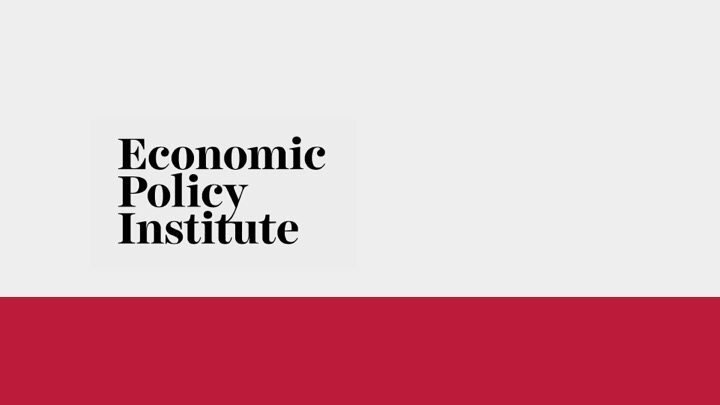 76% of peer-reviewed economic research shows that prevailing wages do not increase public construction costs. 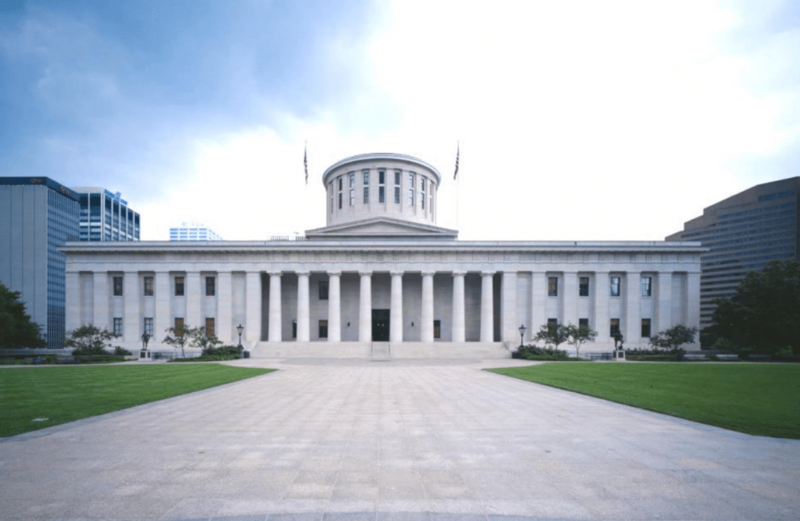 Here is more research from Ohio that reaches the same conclusion. NYC union construction has become significantly more racially diverse in the past two decades. 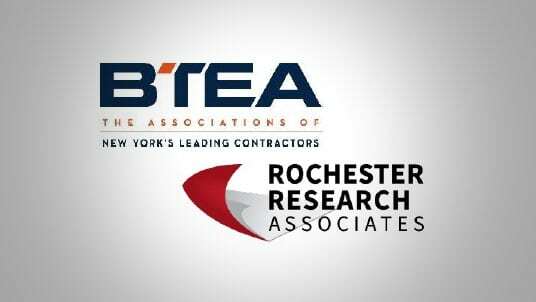 According to a new report by Rochester Research Associates, the upstate-based Associated Builders and Contractors Empire State Chapter has few contractors, MWBEs and training programs in the NYC metro area, which calls into question its qualifications on policy concerns in NYC construction. With the need to address major issues such as mass transit infrastructure, MWBEs, and safety training, it is important that those with actual experience and expertise in NYC construction lead the discussion.